Gap is an inexpensive men's & women's clothing store — primarily featuring classic, preppy casual wear. ShopSleuth found 107 men's & women's clothing stores similar to Gap, out of our database of 45,744 total stores. The following stores offer the closest match to Gap based on our proprietary matching algorithm. Submit your vote below to help us refine our Similarity Scores and rank the stores and brands most like Gap! Voi Jeans brings forth all of the latest fashion trends from around the world. Voi Jeans are in stores worldwide as well as online and offers designer denim to men and women. Poketo is an online goods retailer that also offers a shop and art gallery space in Downtown Los Angeles. Poketo offers one of kind, signature gift items, messenger bags, artistic umbrellas and more. Society6 provides clothing for men, women and children that features artwork by artists worldwide. As one of the most active artist communities, Society6 is allowing thousands of artists to be seen. American Giant is a casual brand that sells tees and sweatshirts for men and women. 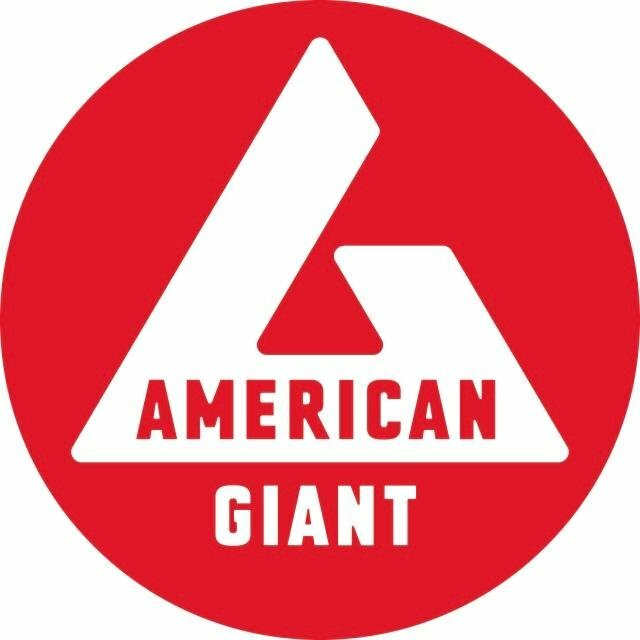 American Giant is inspired by the tradition of American manufacturing and produces all of its garments in the US. Army and Navy has been in operation for over 95 years. Army and Navy offers casual wear, sporting goods, grocery supplies, school supplies and home goods. Beacon's Closet is a clothing exchange store in Brooklyn, NY. Beacon's Closet buys, sells, and trades a unique assortment of vintage and modern clothing, shoes, and accessories for men and women.